Over the last seven years, interprofessional leaders from the AMA, ANA, Joint Commission, NBME, ACGME, Lucian Leape Institute, patient safety, informatics, simulation and health science education have come together with students, resident physicians and patient advocates in beautiful Telluride, Colorado to address current patient safety educational issues. Through the generous support of The Doctors Company Foundation, COPIC, the Committee of Interns and Residents, MedStar Health and the UIC Institute for Patient Safety Excellence, we will have three separate weeks of patient safety summer camps for residents and students. 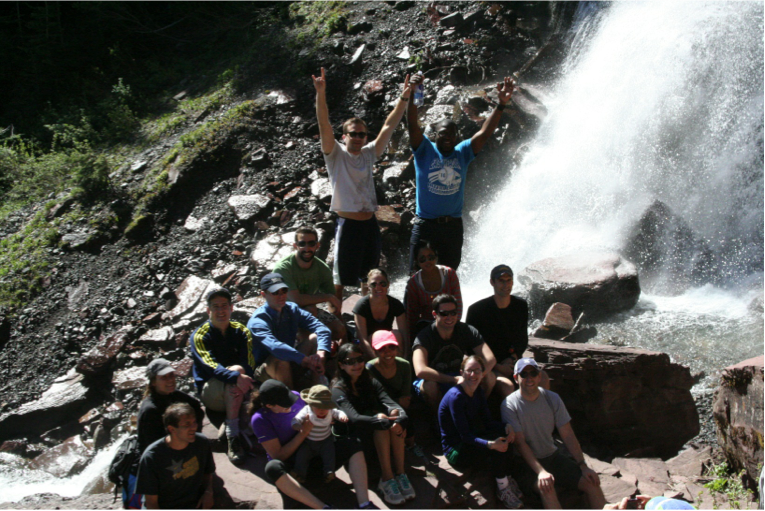 These organizations have provided funding that allows us to bring twenty resident physicians and forty-five medical students to Telluride in 2012, to engage with leaders and educators in patient safety. The students and resident physicians from across the country applied for these scholarships, and were selected because of their extensive leadership experience and passion for patient safety. The theme of our work this year which starts tomorrow will be “The Power of Change Agents: Teaching Caregivers Effective Communication Skills to Overcome the Multiple Barriers to Patient Safety and Transparency”. Each week will focus on issues and barriers related to open, honest and professional communication between caregivers, patients and family members when unanticipated outcomes occur. Over the next three weeks, we will be sharing the learning, consensus and reflections that come for our daily work and activities. We hope you find it educating and enlightening. To create an annual patient safety retreat and educational summer camp where experts in patient safety and health science education come together with patient advocates and healthcare trainees in a relaxed and informal setting to discuss, develop and refine health science education that supports a culture of patient safety, transparency and optimal outcomes in patient care. 1.) Describe in-depth at least three reasons why open, honest and professional communication between caregivers, patients and family members is critical to the patient safety, transparency and reducing risk in healthcare. 2.) Utilize effective tools and strategies to lead change specific to reducing patient harm and improving communication between caregivers and their patients. 3.) Implement, lead and successfully complete a Safety/QI project at their institution over the next twelve months. Dr. Lucian Leape opened day #2 at the Seventh Annual Telluride Patient Safety Educational Roundtable with a call for the return of “Joy and Meaning in Healthcare Work”. After Dr. Leape’s motivating address, Roundtable attendees spent considerable time in small group breakouts building consensus on ways to address dispruptive caregivers, humiliation, bullying and harassment in healthcare – all critical issues that significantly contirbute to increased patient risk and medical errors. Patient safety experts attending the Roundtable all agreed that efforts to solve the patient safery crisis will not occur until unprofessional behaviors by some caregivers is rectified. The patient safety film “The Faces of Medical Error from Tears to Transparency…The Story of Lewis Blackman” was shown this morning to international patient safety leaders, patient advocates, medical educators and 20 medical student leaders from across the US. 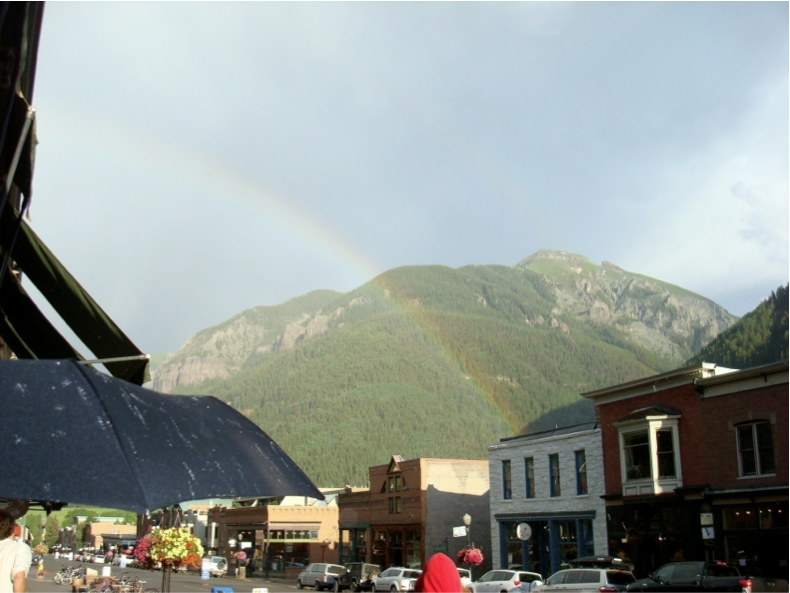 The award winning film kicked off the Seventh Annual Telluride Patient Safety Educaitonal Roundtable. This years Roundtable continues the discussions and consensus building from the previous two years on the need for Open, Honest and Professional Communication between caregivers and patients/families related to unanticipated patient care outcomes. Helen Haskell, the mother of Lewis Blackman, along with Tim McDonald and Dave Mayer led interactive discussions with attendees after the film on (1) why honest communication in healthcare has been lacking and (2) the positive changes that have been observed by health sytems who have adopted a culture of open, honest and professional communication after unanticipated outcomes occur. Rick Boothman from the University of Michigan will join Tim McDonald in facilitating the afternoon’s open and honest communication educational session on “Where we are and how we got here”. 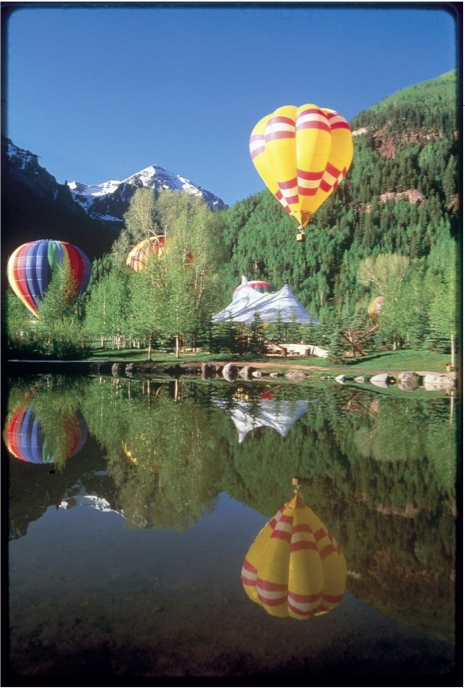 The Seventh Annual Telluride Patient Safety Educational Roundtable is set to begin tomorrow. Patient safety leaders, patient advocates and educators are arriving from around the world to enage in discussions related to open, honest and professional communication between caregivers when an unanticipated outcome occurs. This year, thanks to the generous support of The Doctors Company Foundation, 20 student leaders from medical schools across the US will be participating and contributing to our important conversations and consensus building this week. Too often, when outcomes from our care do not meet our intended expectations, caregivers struggle with the ensuing open, honest and professional dialouge that needs to occur to start the healing and learning. Our hope is to offer solutions to the current barriers that hinder these critical conversations. Over the last six years, interprofessional leaders from the AMA, ANA, Joint Commission, NBME, ACGME, Lucian Leape Institute, patient safety, informatics, simulation and health science education have come together with patients and patient advocates in beautiful Telluride, Colorado to address current patient safety educational issues. Through the generous support of The Doctors Company Foundation, we will be bringing twenty medical student leaders from across the country to Telluride this year to engage with leaders and educators in patient safety for our Seventh Annual Telluride Patient Safety Educational Roundtable addressing “Dilemmas Surrounding Medical Errors and Adverse Events: Teaching Caregivers Effective Communication Skills to Overcome the Multiple Barriers to Transparency”. Our Roundtable this year focuses on issues and barriers related to open, honest and professional communication between caregivers when unanticipated adverse events occur. To create an annual one-week retreat and medical student summer camp where experts in patient safety and health science education come together with patients and consumers in a relaxed and informal setting to discuss, develop and refine health science education that supports a culture of patient safety, transparency and optimal outcomes in patient care. Development of future medical student champions in patient safety, risk reduction and open, honest and professional communication between patients, families and caregivers. Development of student camp alumni that serve as mentors to students enrolled in future patient safety student camps. Collaborative medical student/faculty/patient advocate patient safety projects.